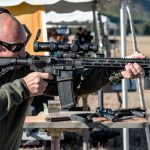 The Athlon Outdoors Rendezvous is a great opportunity to get hands on multiple firearms in a whirlwind of three days. 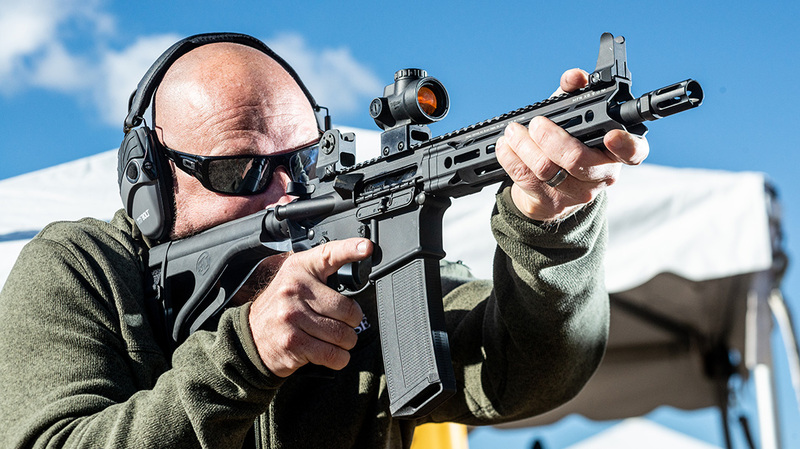 A ridiculous “spread” from Daniel Defense — including several entries from the Daniel Defense DDM4V7 lineup — was on my radar from the get-go. Then there’s the MK18. The opportunity to run a full-auto, suppressed, MK18 does not happen very often. I think I can speak for everyone in saying that a good time was had by all. But that’s another story. Back to the DDM4V7 lineup. 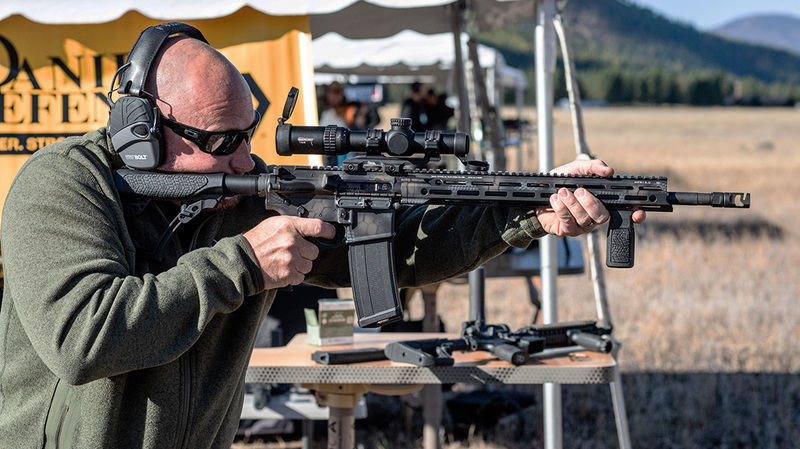 The DDM4 series is Daniel Defense’s workhorse in 5.56mm. The manufacturer also offers .300 BLK options under the its DDM4 category. 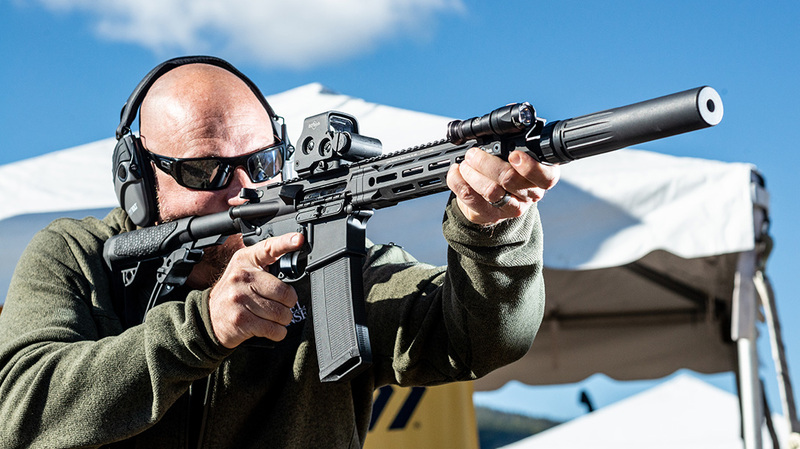 The DDM4V7 is the first Daniel Defense rifle to feature the M-LOK attachment system. The DDM4V7, like all DD rifles, features a Mil-Spec lower and upper receiver machined from 7075-T6 aluminum. 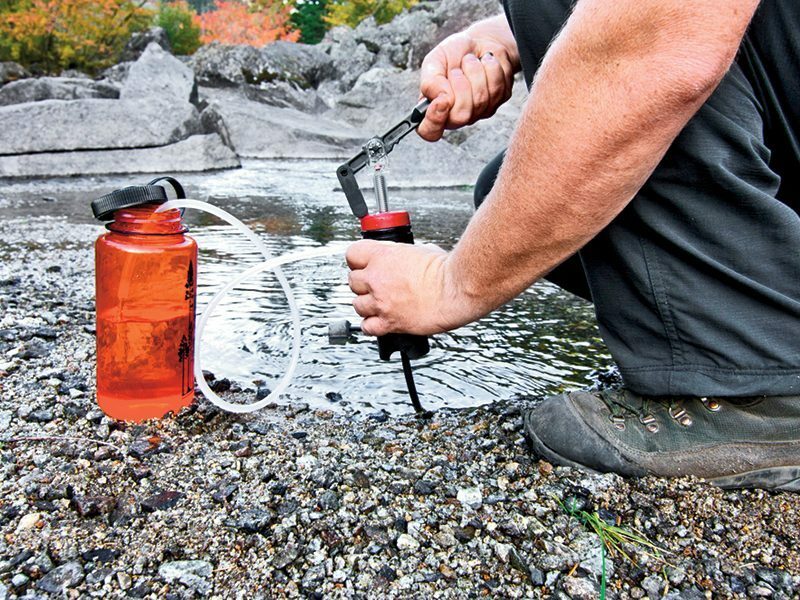 A mid-length gas system provides a reliable operating system under harsh conditions. 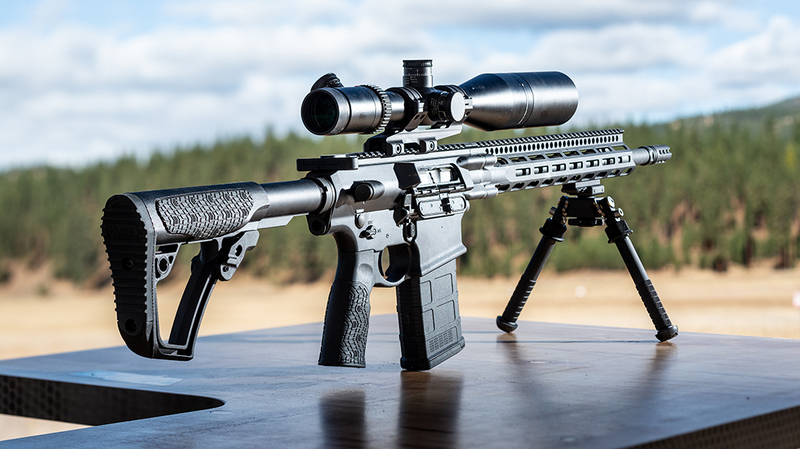 Daniel Defense has long been known for its hammer-forged barrels. The DDM4V7 has a 16-inch government profile barrel, while the LW model has a 16-inch lightweight profile barrel. 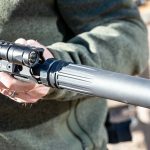 Daniel Defense hammer-forged the barrel from Chrome Moly Vandium Steel. It is Chrome-lined with a 1:7 twist. 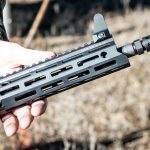 The 15-inch M-LOK handguard is free floated and offers improved cooling and ergonomics from older style rails. 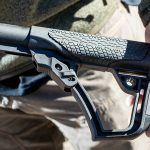 Finally, Daniel Defense equipped the rifle with its own buttstock and pistol grip. The DDM4V7 is now available in a new finish called Rattlecan. Rattlecan is a hybrid paint scheme that is a blend of Daniel’s proprietary Tornado and Mil Spec colors. The pattern is best described as a combination of honeycomb and scales (see above). 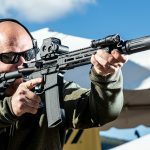 Daniel Defense brought the DDM4V7 Pro Rattlecan to the 2018 Athlon Outdoors Rendezvous; the Pro version has an 18-inch “Strength to Weight,” cold hammer-forged barrel. Daniel set the test rifle up with a Vortex Optics Strike Eagle 1-6X24, which was the perfect optic for the event. We were able to easily engage targets out to 400 yards. The new color scheme was both attractive and, in my opinion, ideal for both field and an urban operating environments. 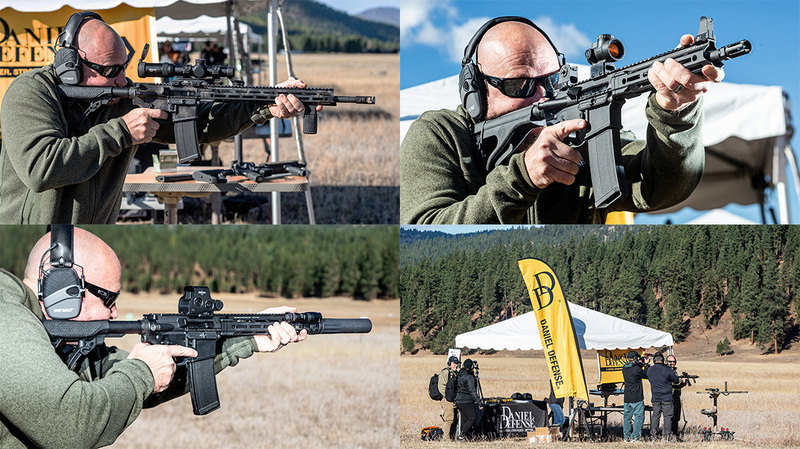 Two other hits at the 2018 Athlon Outdoors Rendezvous were the DDM4V7S and DDM4V7P. Both feature the same quality components as the regular V7. The DDM4V7S is a short barrel rifle with a 11.5-inch barrel. 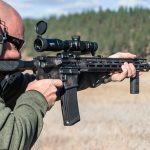 It is basically an upgraded M-LOK version of the legendary MK18 rifle fielded by the United States Special Operations Command. It’s similar in that it’s an SBR, though the MK18 does have a 10.3-inch barrel. 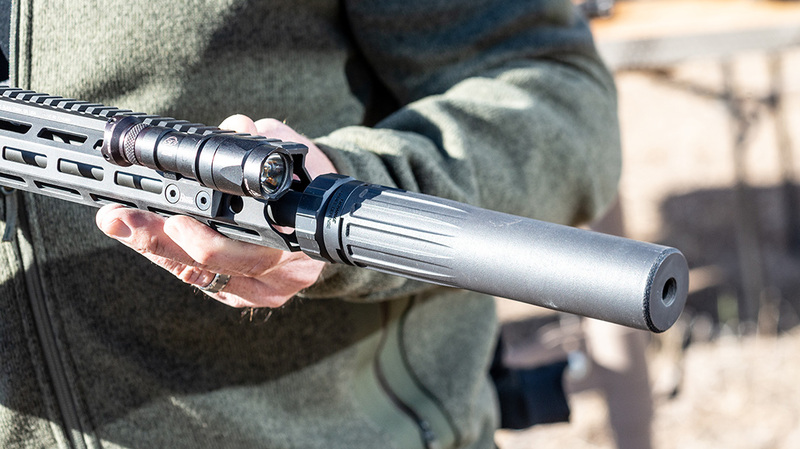 The experience was made much nicer by the addition of the Daniel Defense WAVE suppressor. The DDM4V7S is a favorite of both military and law enforcement. 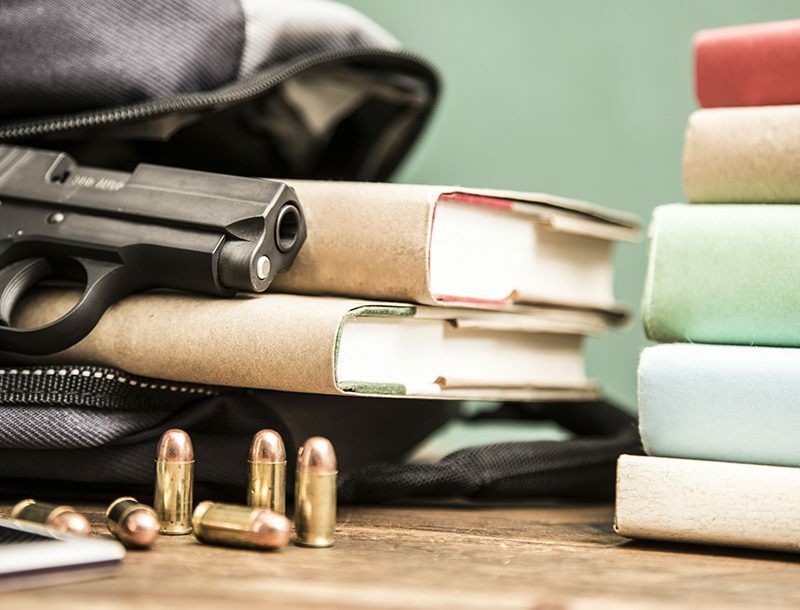 It is a great addition to anyone who collects NFA, Class III items. However, for this writer, the DDM4V7P stole the show. 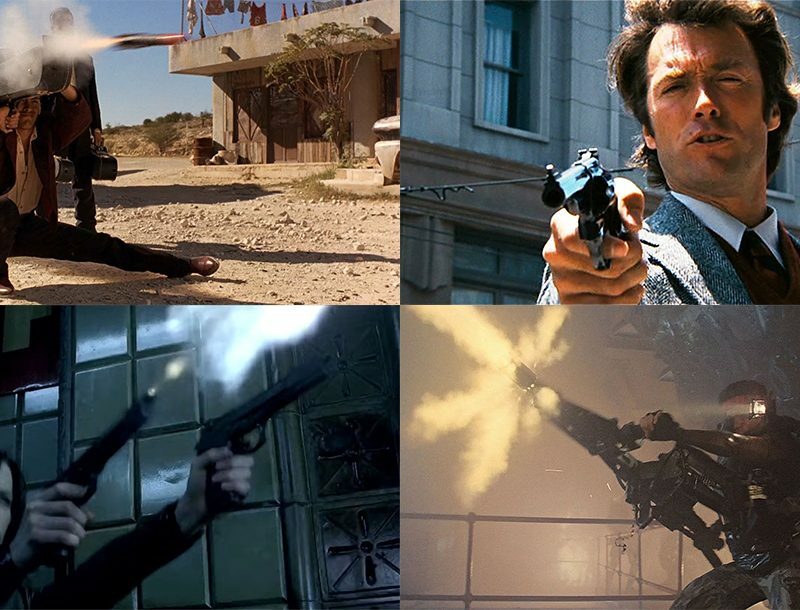 The DDM4V7P is essentially a pistol version of the DDM4V7S. 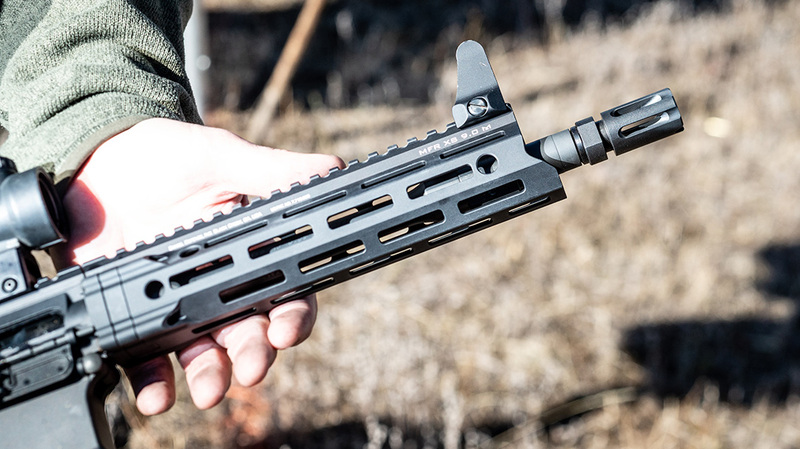 It has most of the same features including the M-LOK rail. However, the DDM4V7P has a 10.3-inch barrel instead of the 11.5-inch found on the DDM4V7S. 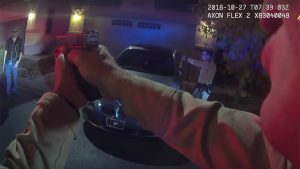 The most significant difference is the addition of a SB Tactical SOB Pistol Stabilizing Brace, which enables the DDM4V7P to be designated as a pistol. The sample at the Rendezvous also had an optional LAW folding brace. 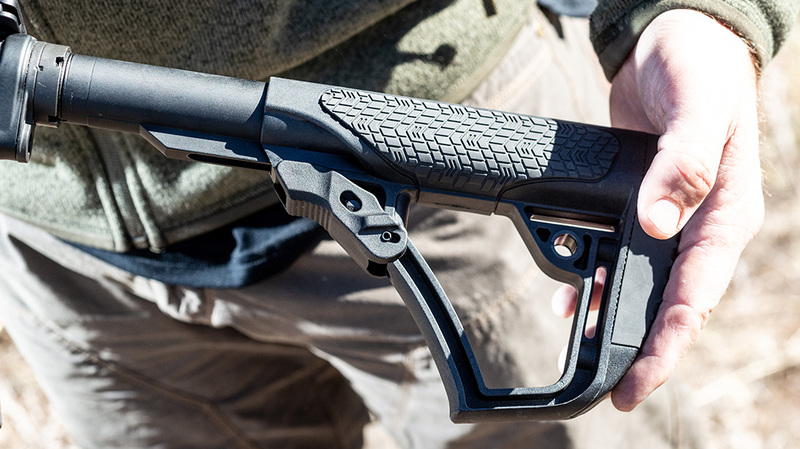 The combination makes a very compact package without having to be restricted by NFA regulations. 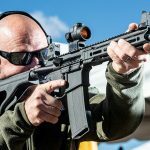 Daniel Defense continues to be a leader in the industry and these new products have been well received. 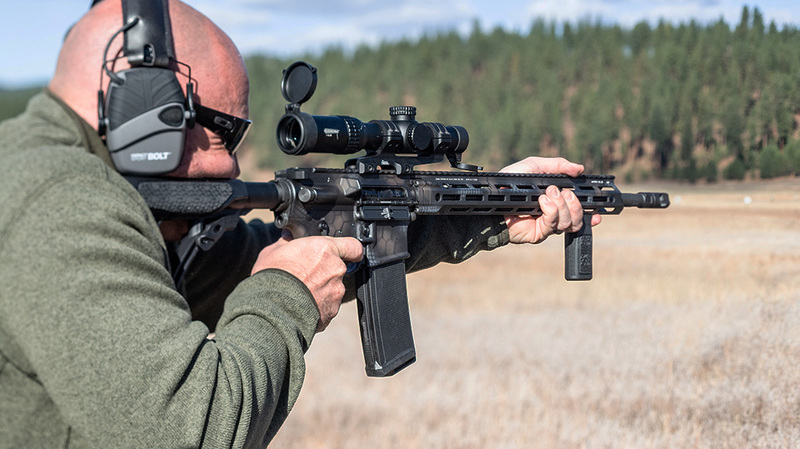 If you can, get your hands on one of the offerings in the Daniel Defense DDM4V7 series.